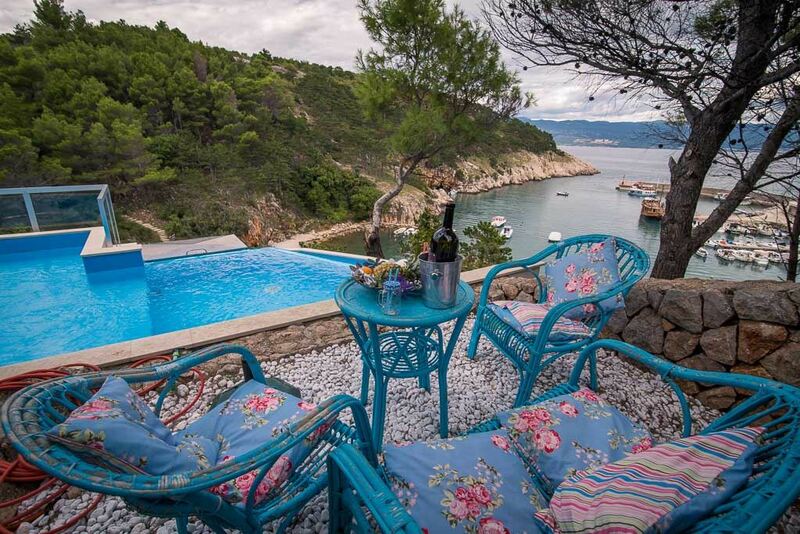 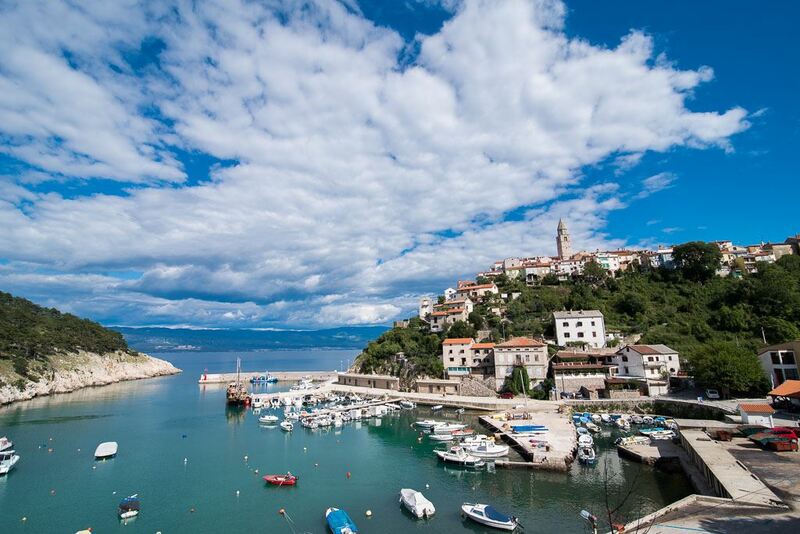 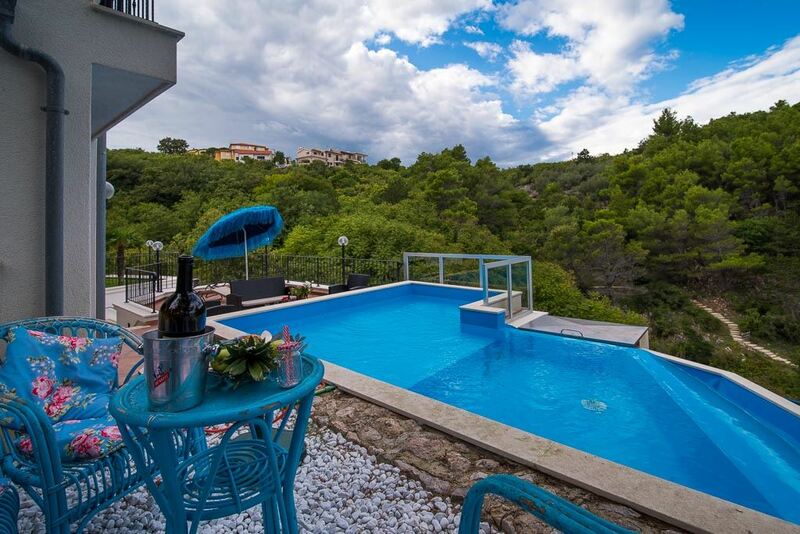 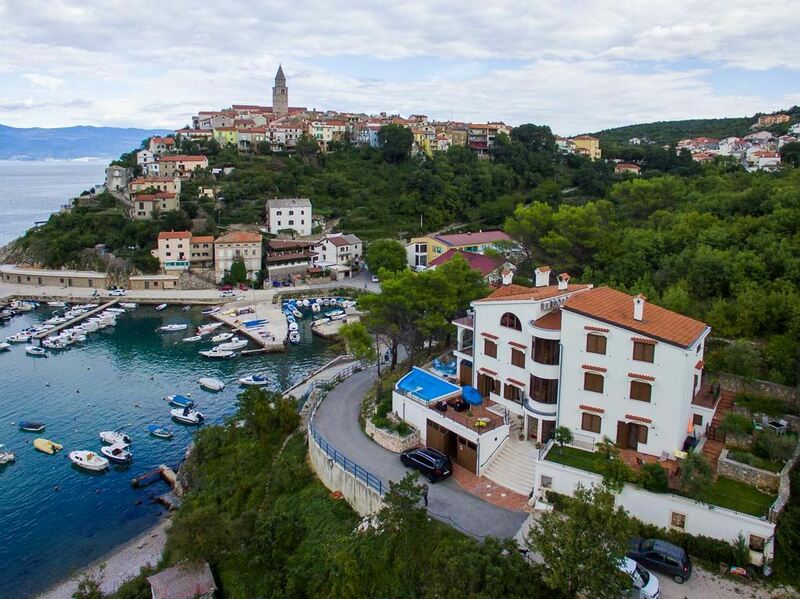 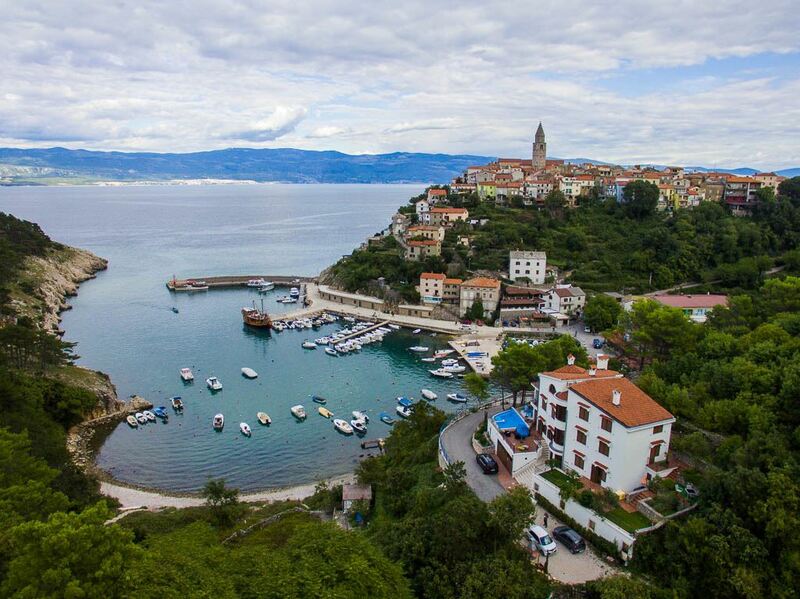 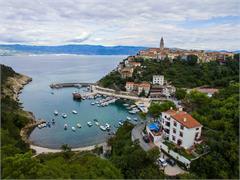 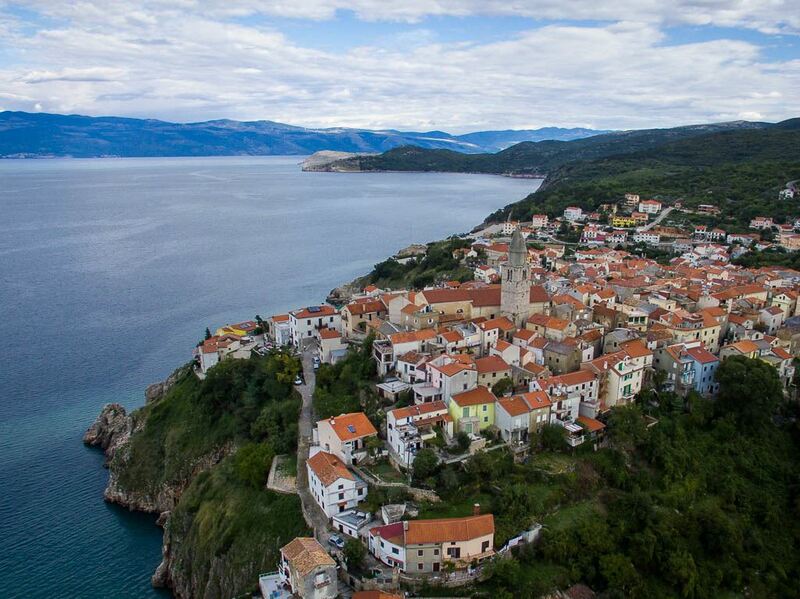 Having a magnificent views to both, the historic hilltop town of Vrbnik and the Adriatic sea, this villa is a perfect holiday choice. 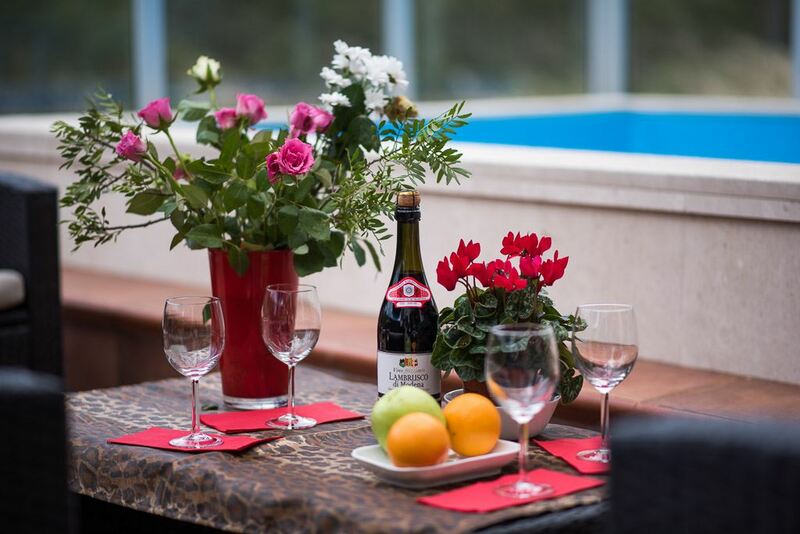 The villa offers accommodation in five suberbly decorated four star apartments, accommodating 2 or 4 people. For a bigger groups, renting two or more apartments in the same period is a solution. 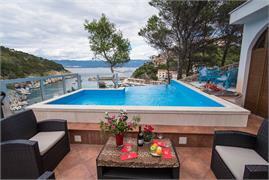 Villa's swimming pool with hydro massage with dimenssions 5x6 meters and depth 70-90 cm is overlooking Vrbnik harbour, being a perfect place to relax. Guests are also offered various activities which villa owners are more than happy to arrange, such as diving, sailing, fishing and others. 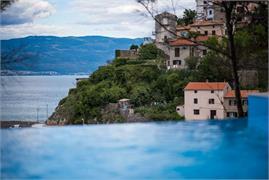 Outside peak season the villa is still active - trips are organised to visit winemakers and goat breeders in the surrounding areas. 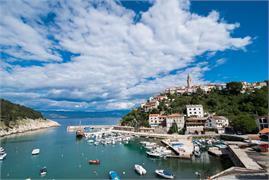 Vrbnik vineyards are where the popular wine Vrbnicka Zlahtina is produced, one of the best white wines in Croatia. Beauty treatments can also be arranged for villa's guests.